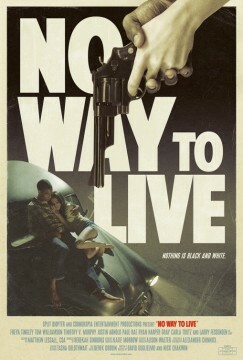 Fessenden Joins Cast of NO WAY TO LIVE, Now Shooting in L.A.
Fessenden joins the cast of NO WAY TO LIVE, written and directed by Nick Chakwin and David Guglielmo. Set in the 1950’s, the movie follows an interracial teenage couple who steal to escape the bigoted American South. Starring Freya Tingley, and Tom Williamson as the lovers on the run.